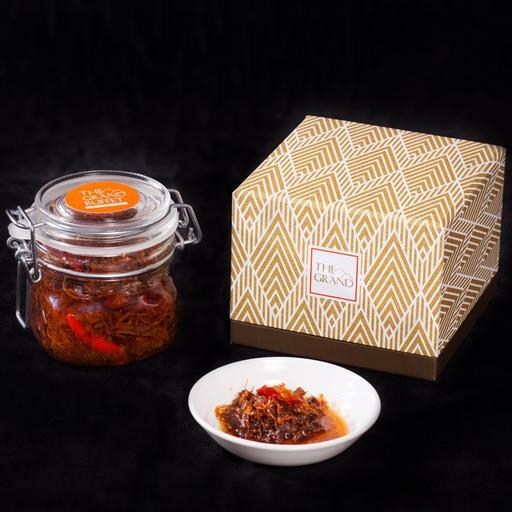 Our delectable XO Sauce is made with premium conpoy, Yunnan Ham, dried shrimp, shallot and more. A perfect condiment to compliment your dishes. Please place your order at least 3 days prior to your preferred collection / delivery date.